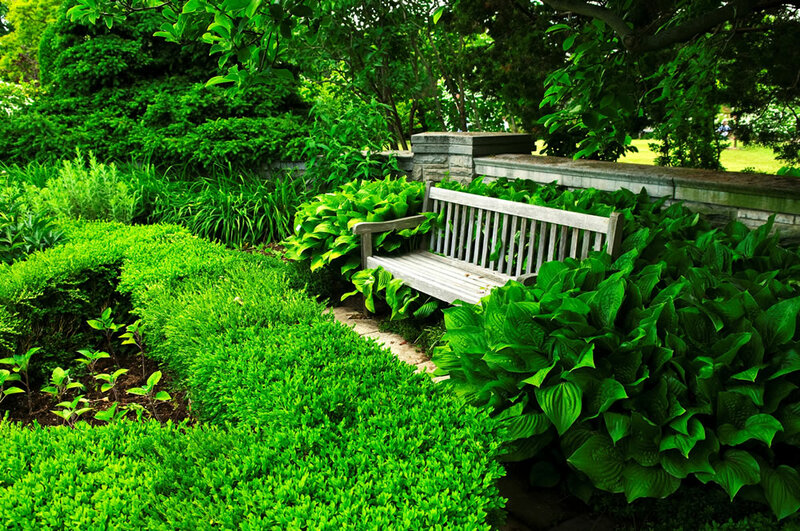 If you already have your vision of the perfect garden for you – then we will bring it to reality. If you think you know but is it possible……..? Utilise our experience and expert knowledge that comes with no extra cost. 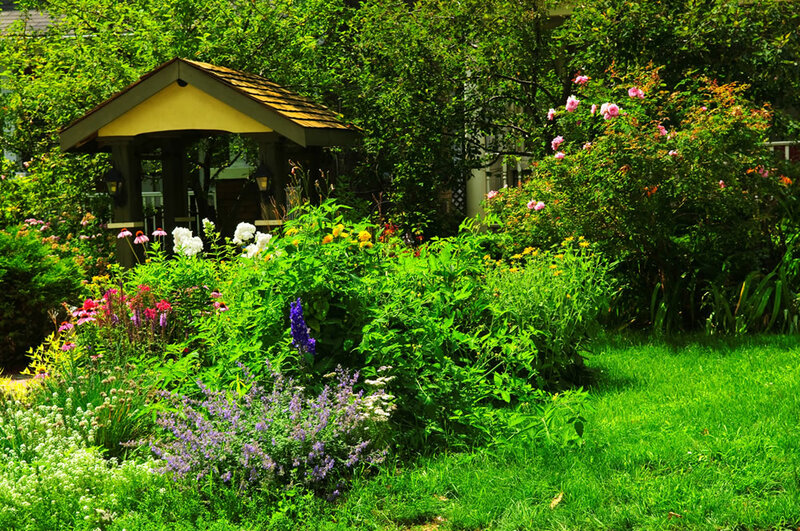 We want what you want – a garden that reflects who are you and how you use your garden. 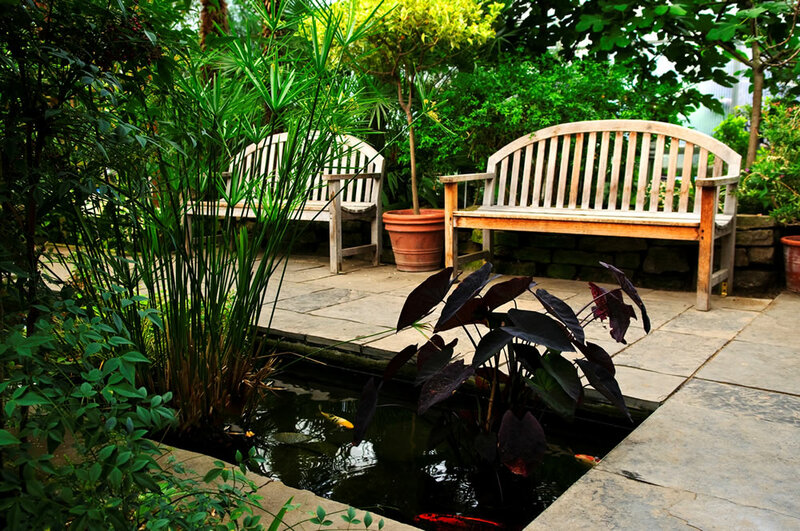 Whether you want your garden refreshed and rejuvenated or you want us to advise on reinventing a garden from scratch – we are as enthusiastic in undertaking small projects as we are on vast gardens. We have our own In-house Water Feature expert for large and small projects. 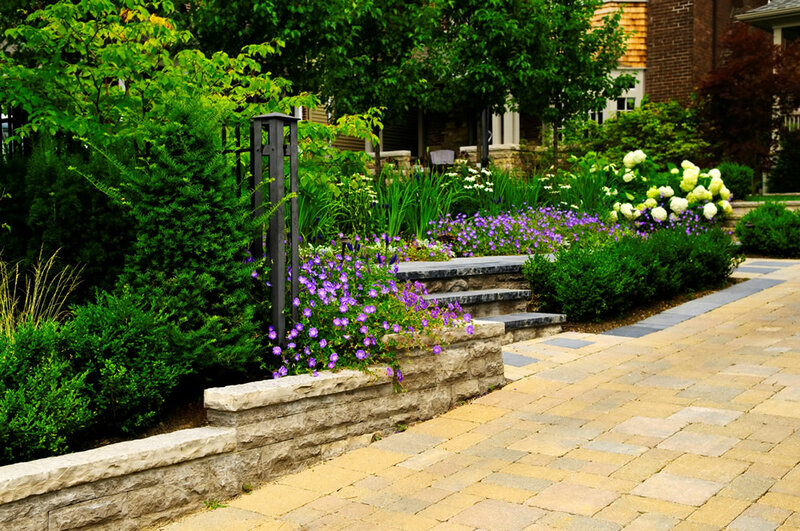 Our work has been utilized in London, Surrey and surrounding areas and wherever possible we invite you to visit one of our finished landscape projects and talk to our recent clients. We offer a full service, from first visit (free and without obligation) to design and construction. We take all refuse away and dispose of it ethically.